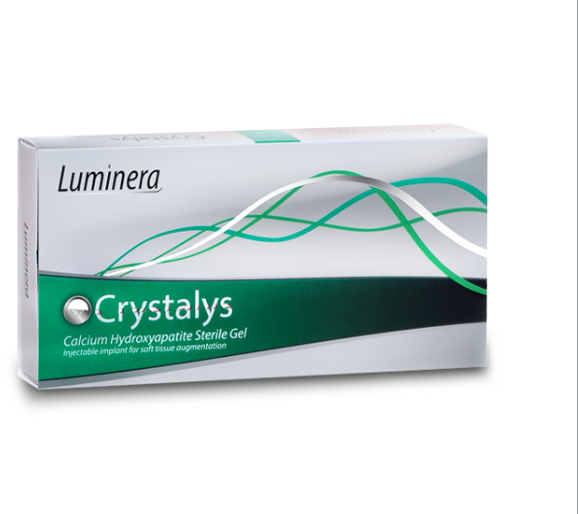 Luminera Crystalys is a sterilised apyrogenic injectable facial implant. It is a homogenous, semi-solid and completely bio-degradable implant intended for sub and deep dermal use. It is based on calcium hydroxyapatite, the major content of teeth and bones. Crystalys is a long lasting yet non-permanent implant. The Calcium Hydroxyapatite and gel carrier in Crystalys form a network which enhances the penetration of surrounding cells and acts as a platform in which these cells can grow. The gel carrier is then gradually absorbed leaving a long lasting implant made of new cells and calcium hydroxyapatite particles. Over time the calcium hydroxyapatite particles are degraded leaving only calcium and phosphate ions, which undergo normal homeostatic processes. 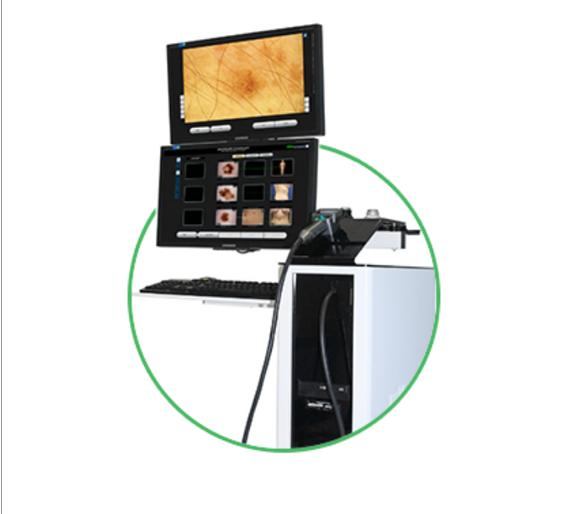 Molemax is the first integrated system for digital epiluminescence microscopy and macro imaging in the world. Molemax was the first digital epiluminescence system in the world jointly developed with dermatologists and clinics for use in dermatological practices. Molemax was introduced internationally in June 1997 at the Melanoma World Convention and the subsequent Dermatologists World Convention, and since then Molemax has become the Worldwide accepted clinical standard. 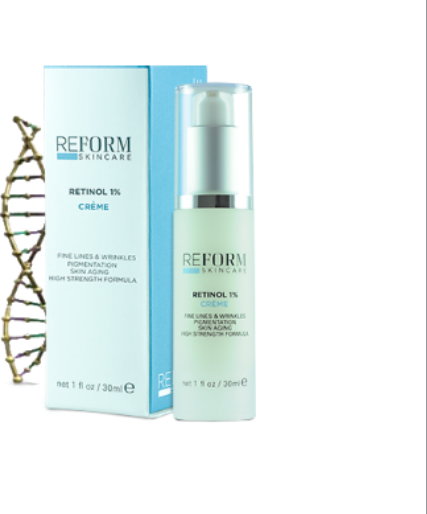 REFORM Skincare has been specifically designed to look after your skin. With ingredients to maintain and keep you skin supple and healthy, there is always a place for REFORM Skincare in everybody’s daily skincare regime. We have chosen 9 key products suitable for all skin types and most importantly suitable for both men and women. You can rest assured, your skin’s health drives our desire to produce the best possible products. Every day millions of people continue to suffer from blemishes and yet current treatments available only address the symptoms and not the root cause of the condition leaving many feeling frustrated and confused in not being able to find a treatment that works. We design with passion and code to perfection. 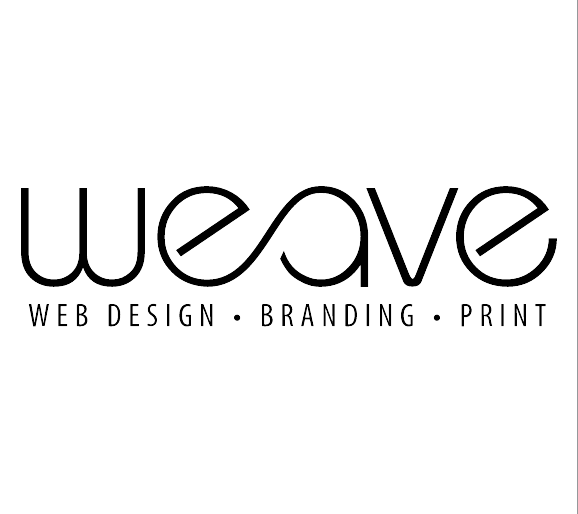 We are specialise in graphic design, website design, and business branding. Our mission is to make your business look great ! That means giving you custom design that is affordable, reliable and hassle-free. 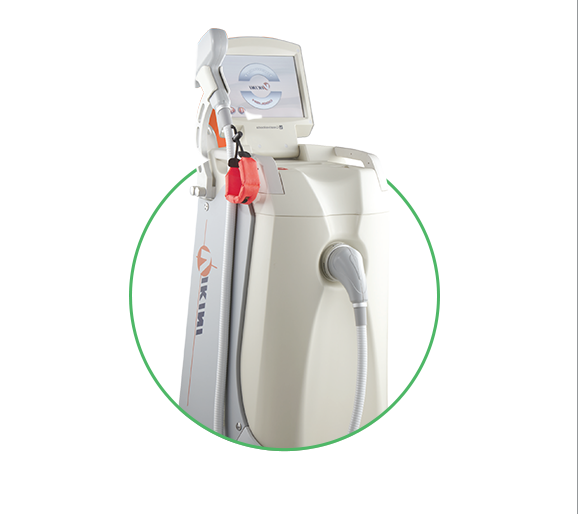 It radiates micro laser beam by scanner on the skin and it induces resurfacing on epidermisand regenerating on dermis as optimum thermal effect. Uniformed and stable beam quality by 30w RF metal tube provides safe and accurate operation. Optimum beam size minimizes PIH risk & down time and maximizes thermal effect with ablation. So both doctors and patients are satisfied with the result. 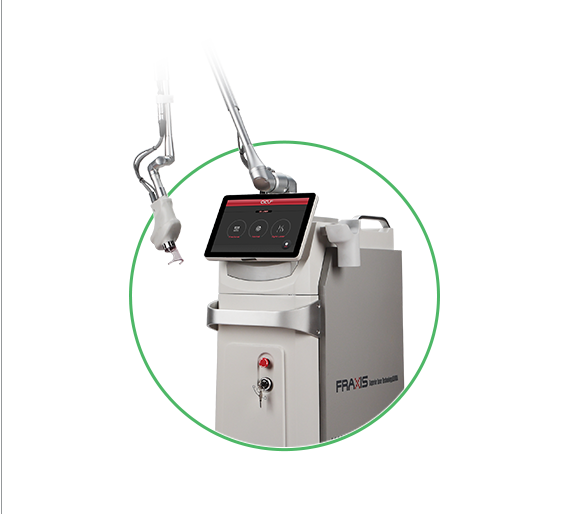 High Power Diode laser system for permanent hair removal equipped with collinmated optical lens for less pain and effective results with short pulse duration. VIKINI is suitable for most skin types providing a number of pulse modes and power cooling through its sapphire tip.